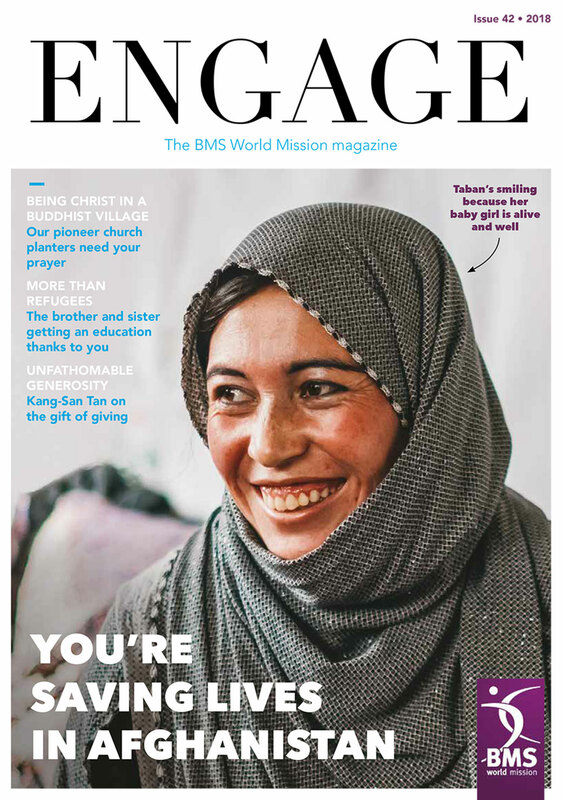 For in-depth stories, photos from the ‘front-line’ of mission, and the latest news about the work you make possible around the world, subscribe to Engage, the BMS World Mission magazine. 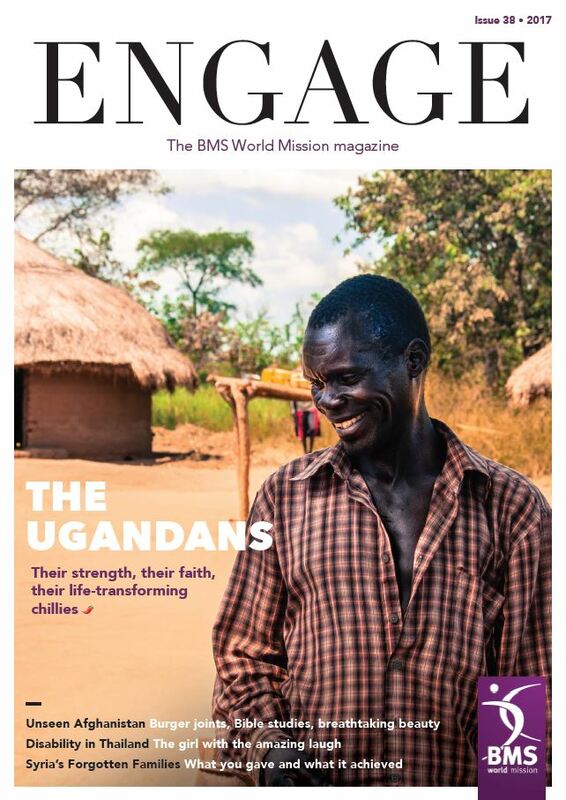 Full of quality writing and vivid photography, Engage is packed with inspiring, honest stories about BMS work in countries across the planet. It’s our opportunity to transport you to the places we are working, immerse you in the lives of those we are serving, and thank you for your gifts, prayers and support. We love it, and we hope you do too! 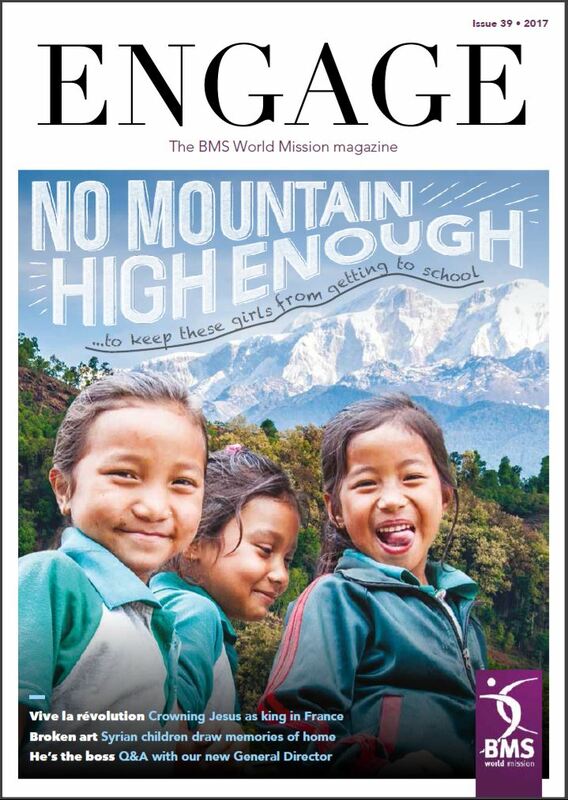 Engage is completely free and is released three times a year. Sign up today! People are becoming Christians in hyper-secular France. Nepali teachers are getting training that’s transforming their classrooms and unlocking brighter futures for their students. Vulnerable Mozambicans are accessing justice. And Syrian refugee children are being helped to overcome the horrendous trauma they’ve experienced. 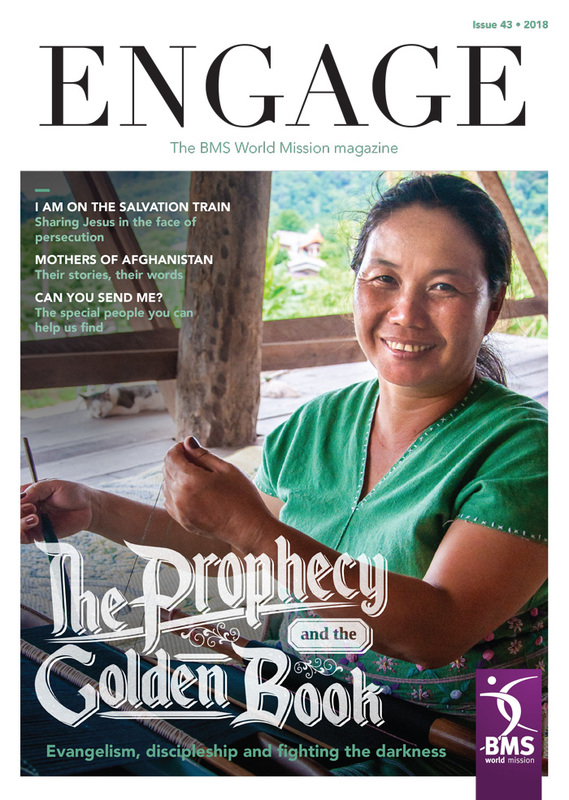 These are some of the amazing stories that are featured in the new issue of Engage. Subscribe now. 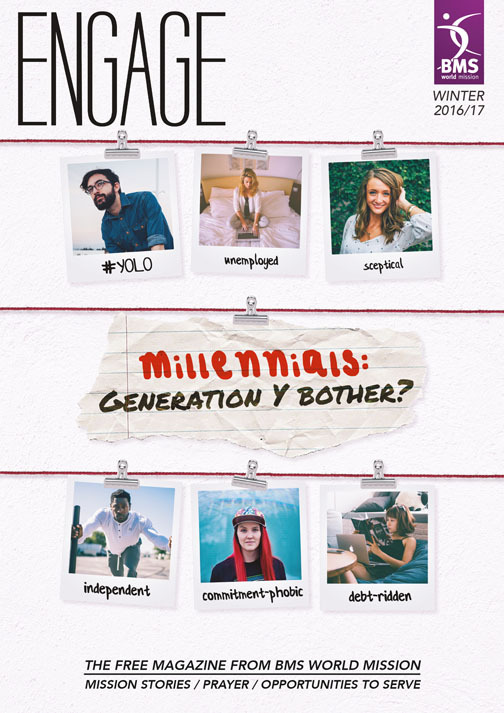 Millennials: Generation Y bother, persecution and revival in India, Fantastic four: integral mission in Uganda, a boxing miracle in Afghanistan, Mindy Belz and persecution Christians in Iraq, Southern Baptist leader Russell Moore and what the world needs in 2017 – the winter 2016/17 issue of Engage. Subscribe now. 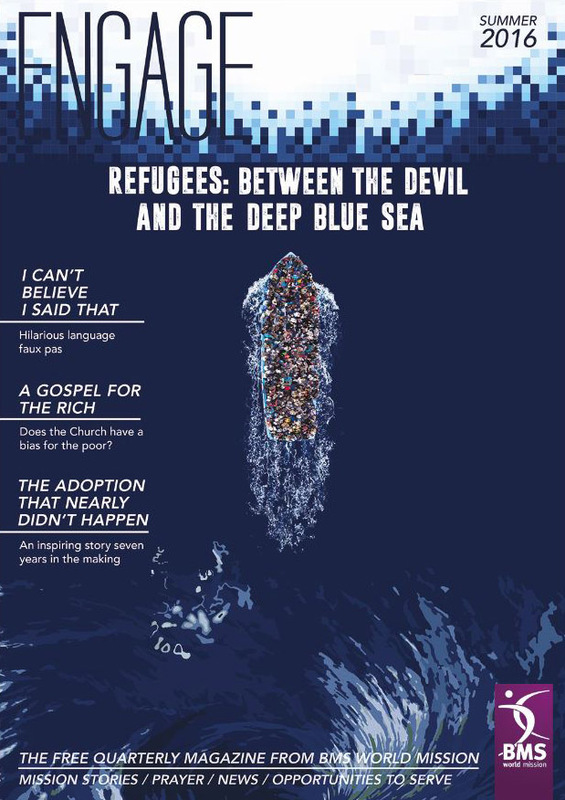 Refugees: between the devil and the deep blue sea, hilarious language faux pas, the adoption that nearly didn’t happen, a gospel for the rich and Pam Rhodes – the summer issue of Engage. Subscribe now. 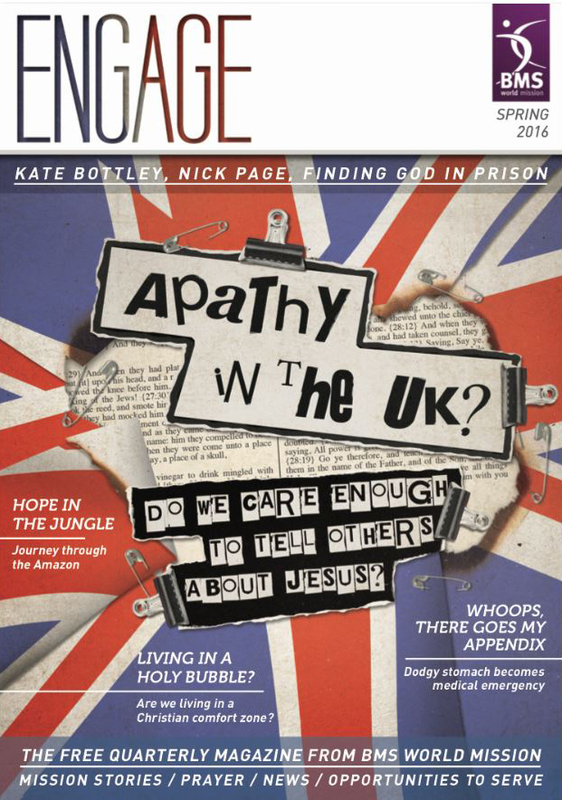 Apathy in the UK – do we care enough to tell others about Jesus, Hope in the jungle, Whoops there goes my appendix, Kate Bottley from Gogglebox, Nick Page and finding God in prison – the spring issue of Engage. Subscribe now.